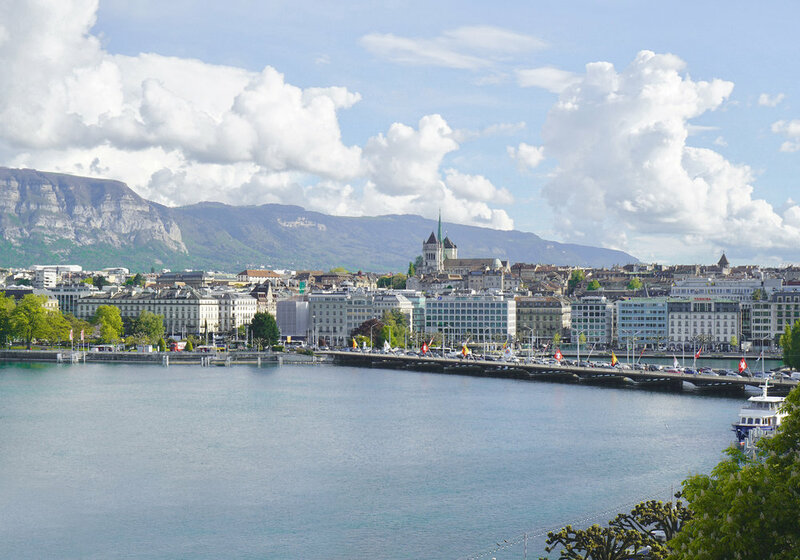 Hotel Beau Rivage is a complete luxury experience that boasted beautiful views of Lake Geneva and the famous Jet d’Eau. Started by the Mayer family in 1865 and still family-owned, the hotel is renowned for its incredible lakeside location, its history of diplomacy, and proximity to the stunning Alps. This five-star hotel is also conveniently located just 20 minutes away from the Geneva International Airport - both by train and taxi. Hotel Beau Rivage is also home to many some of the known celebrity visitors such as Angelina Jolie, Karl Lagerfeld, and even Eleanor Roosevelt. Every rooms, suites, and apartments at Beau-Rivage have its unique style and layout, more importantly, all the rooms are very spacious. Although there is a long history to the hotel, Beau-Rivage often renovate and upkeep the quality of all the rooms, including up to date technology. There is a very well balanced of maintaining the classical 19th century design and style, while incorporating modern day luxury. The entire room is equipped with an automated system, controlling all the lights and blinds; an ipad that provides informations about the hotel and free electronic newspapers. The high quality of the rooms carried over to the services and staffs, housekeeping was always discrete and maintained the rooms while respecting privacy. The concierge service is also exceptional, they can assist with everything from personal shopping, travel consulting, and more. One of the things that I miss is to have dine-in breakfast with my balcony open, where I can enjoy the incredible view of the Geneva Lake, while in the comfort of my pajamas. 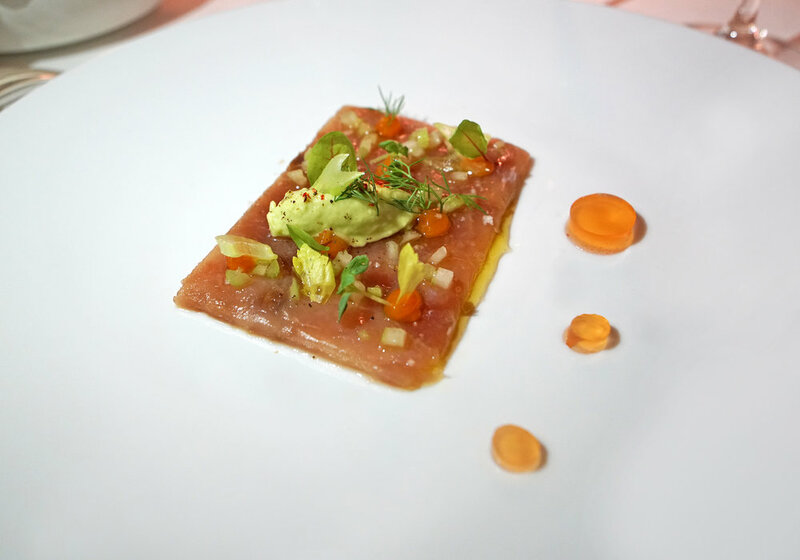 There are many options at the Beau-Rivage when it comes to satisfying taste buds. Atrium Bar, a lobby restaurant, good for a relaxing drink, quick snacks, but also serves full menu. Patara, one of the world’s best Thai restaurants, offers an à la carte and prefix menu. Both menus invite guests to truly experience Thai flavors in the utmost luxury. The Terraces of Beau-Rivage consist of a luxurious space where lunch, tea, an aperitif, or even a soiree can be enjoyed throughout the year. Le Chat Botté is the hotel’s gastronomic restaurant, led by Dominique Gauthier – a Michelin-starred chef – who is also honored as 18/20 in the French Gault & Millau restaurant guide. Chef’s Table is one of the most unique dining experiences I’ve come across. Seated literally within the bustling kitchens, Michelin-starred chef Dominique Gauthier will be creating a meal based on seasonal menu. With choices such as handcrafted or exceptional wine pairings to go along with a personal menu, the Chef’s Table is truly an amazing culinary extravaganza.